I have listed a new property at 32 50 HAGEN ST in Burns Lake. Lower level, 1 bedroom apartment in the Granisle Resort, a strata complex in Granisle, BC. 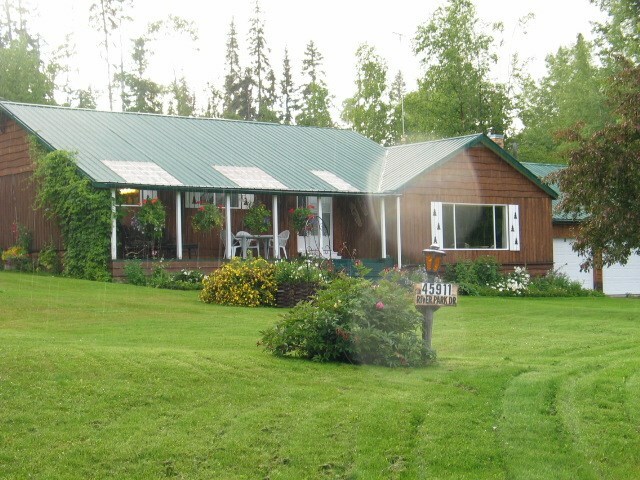 The condo is close to school, park, medical clinic, post office, library, curling and skating rinks, and a marina on Babine Lake. Granisle offers a relaxing lifestyle with many outdoor activities for the sportsman and enthusiast.